Quadratic™ Nanolite Pole Set - Extra light poles. 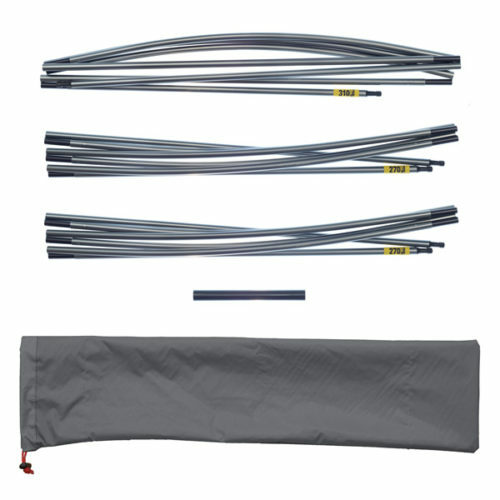 A set of three main poles for a Quadratic™ tent. A lighter weight option, Easton® Nanolite poles are perfect for less severe conditions. 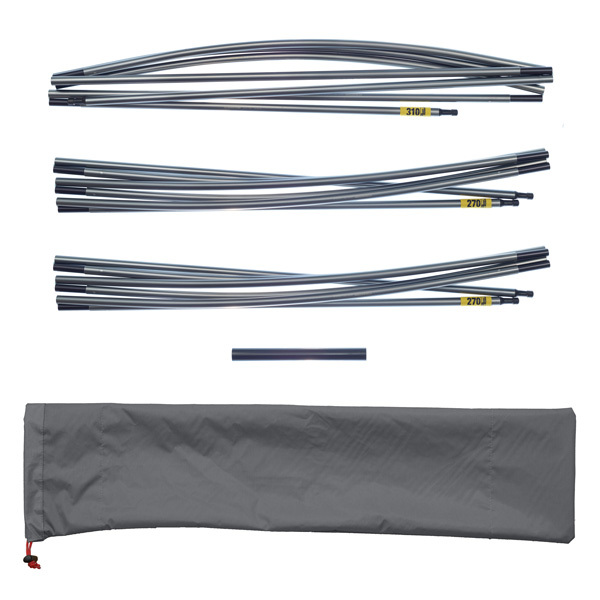 A set of three main poles for a Quadratic™ tent. 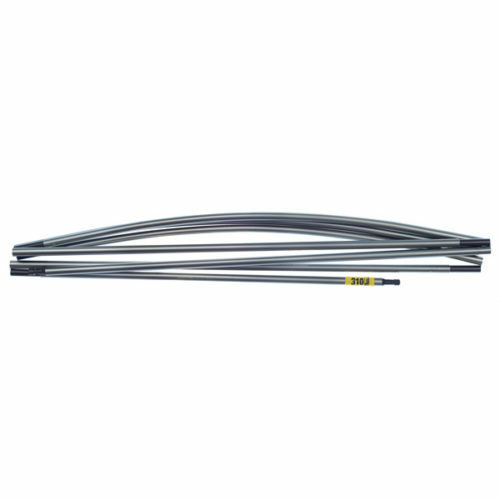 Consisting of one middle pole (310 cm) and two end poles (270 cm), these are the three poles needed to pitch a Quadratic™ tent. The poles are made from Easton® Nanolight sections. 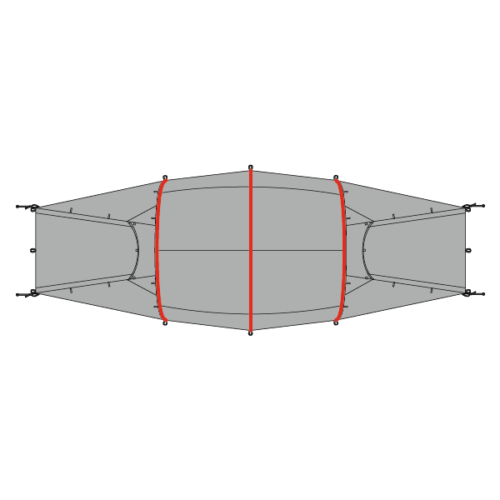 Developed for applications where weight is the most important factor, the sections have a reduced wall thickness to save weight. 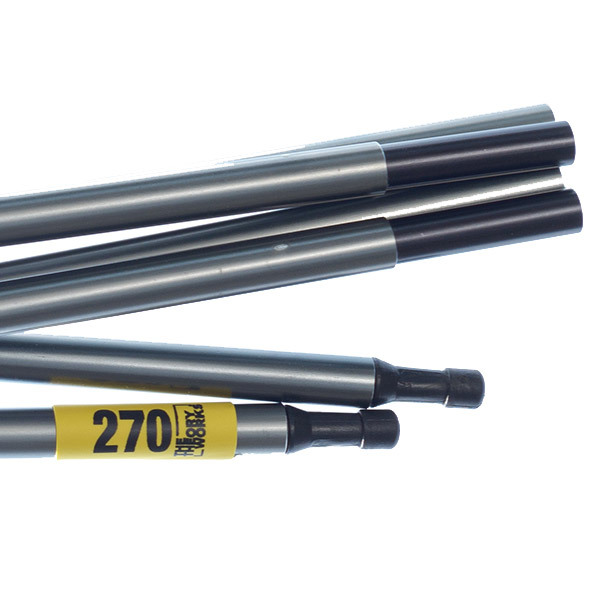 The 7075 aluminium is heat treated to a very strong T9 temper and hard anodized. 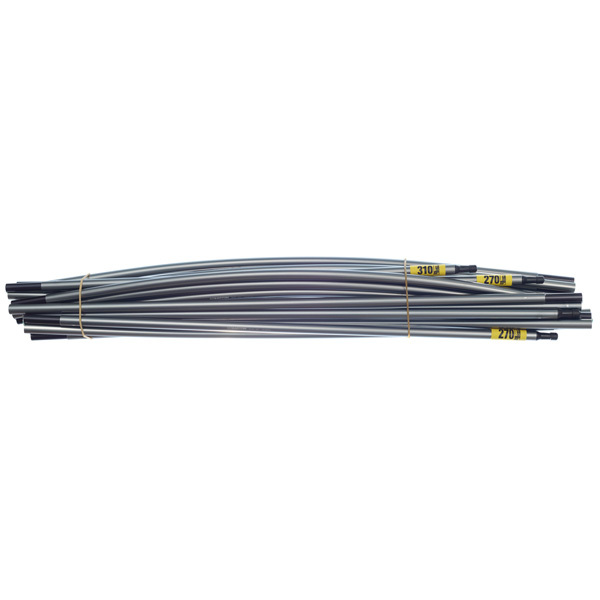 Selected sections are pre-bent, to further increase the strength and fatigue life of the poles. 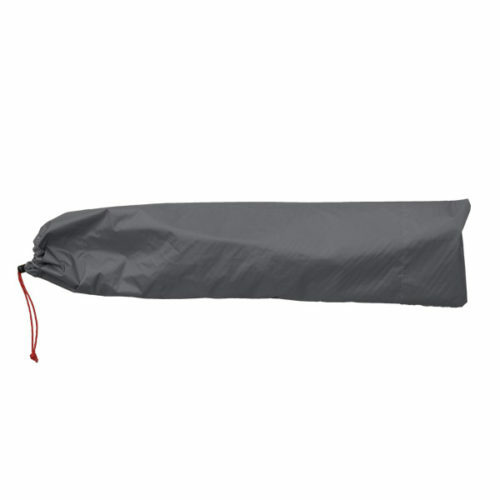 The pole set comes with a hard wearing pole bag with double layered ends for durability. Also included is an Easton pole repair sleeve, to make a field repair to a broken pole. Easton® Nanolite sections. 7075 Aluminium, custom heat treated to a very strong T9 temper. 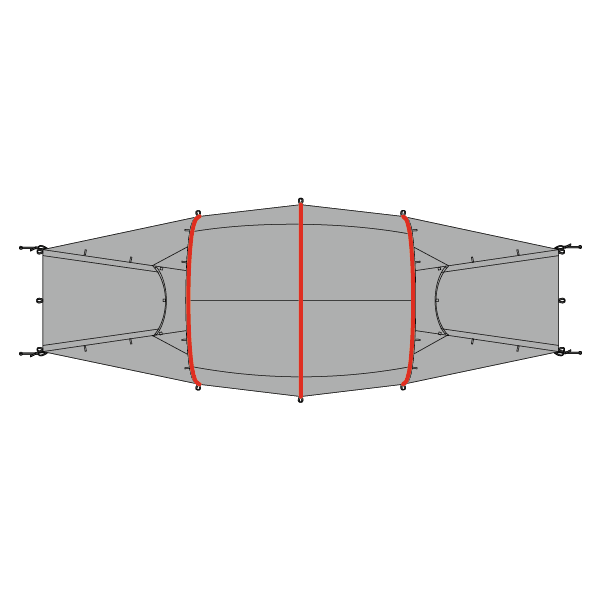 Selected pole sections are pre-bent. This makes the tent easier to pitch, and makes the poles stronger and more durable. 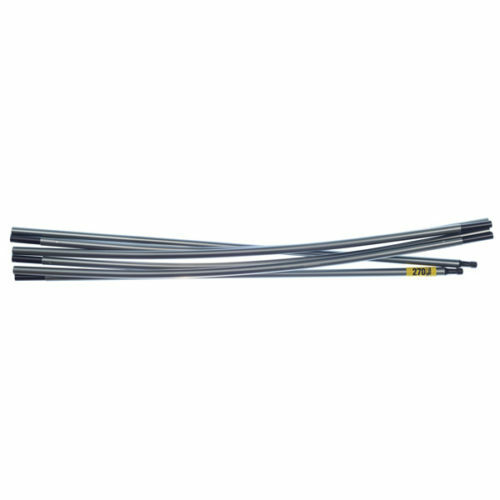 Easton® is trademark of Easton Technical Products.